Timeless elegance is found in these beautiful 9ct gold stud earrings. 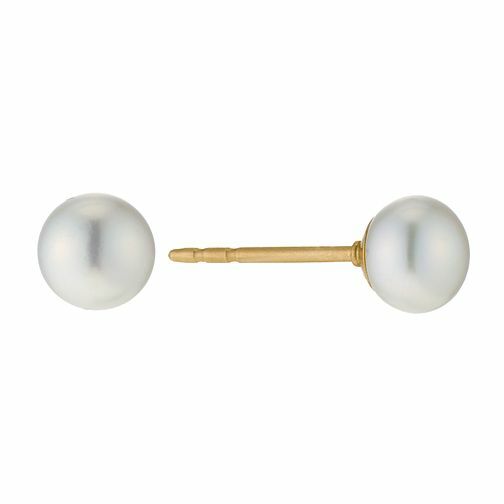 With a 6.5mm cultured freshwater pearl taking pride of place, these earrings bring an air of opulence to any outfit. A glamorous gift for a glamorous woman. 6 - 6.5mm.